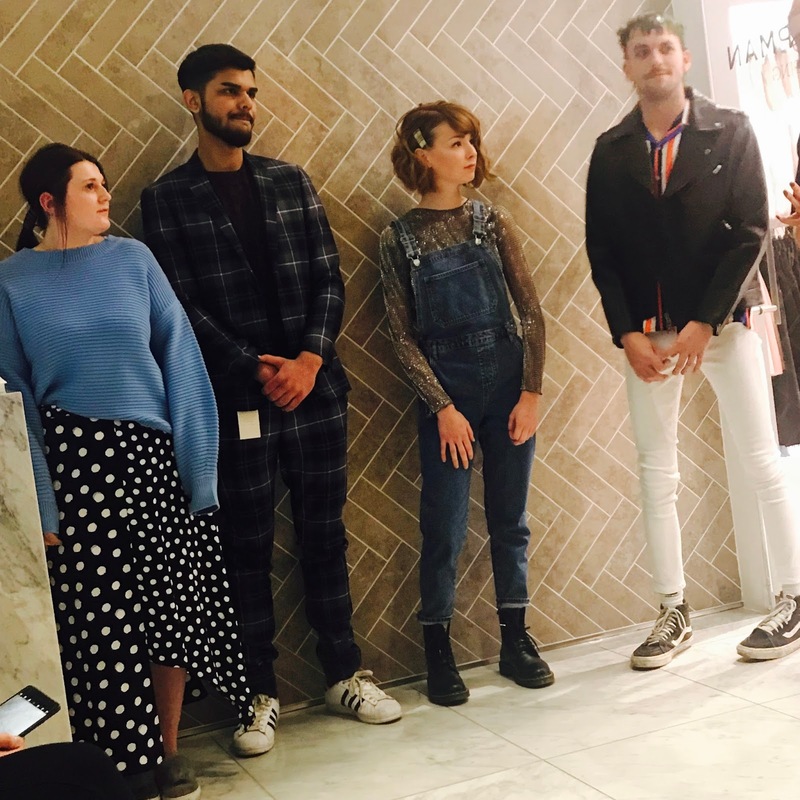 Last week I attended a fabulous event with the Brum Bloggers Group and got to experience a little taste of what it's like to have a personal shopper at Topshop and was introduced to a brand new salon, Bad Apple Hair, that has opened on the first floor of Topshop in the Bullring. 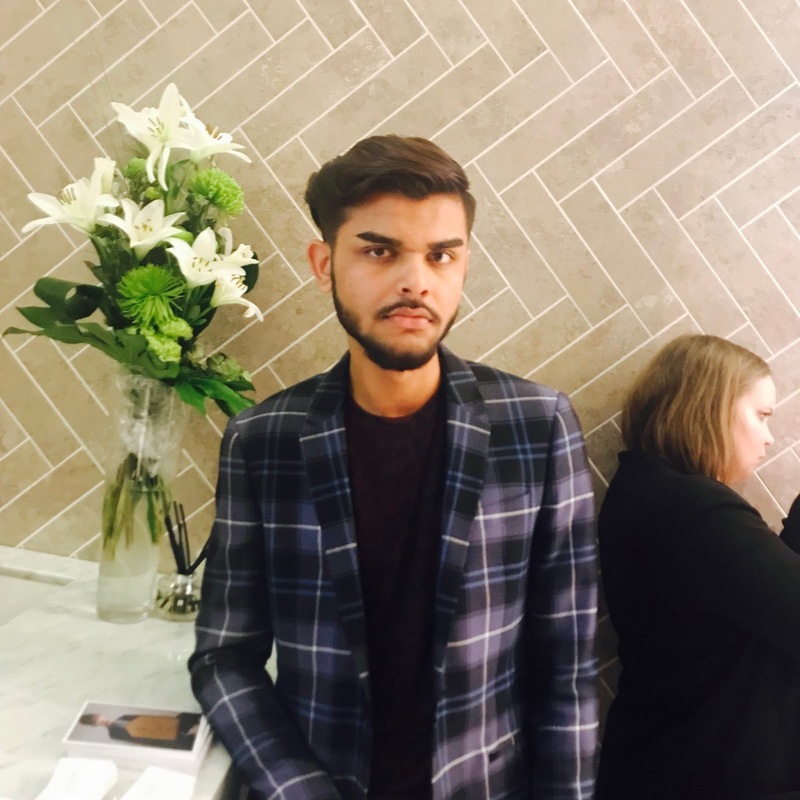 We were given a sneak peek into the Spring Summer trends for 2018, so I've decided to share them with you. Make sure you read to the end because there's a treat for you too. 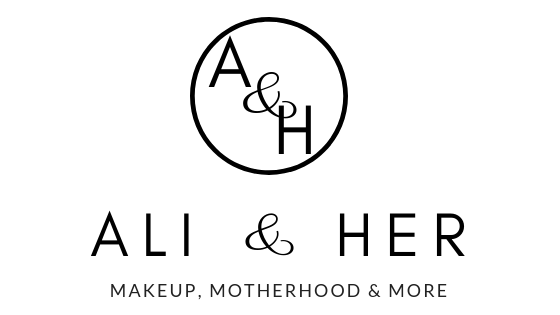 Ever fancied your own personal shopper for free? Well it's right at your fingertips. Firstly with the salon, Bad Apple Hair is already a well established hairdressers with salons in Solihull, Wolverhampton and Walsall. 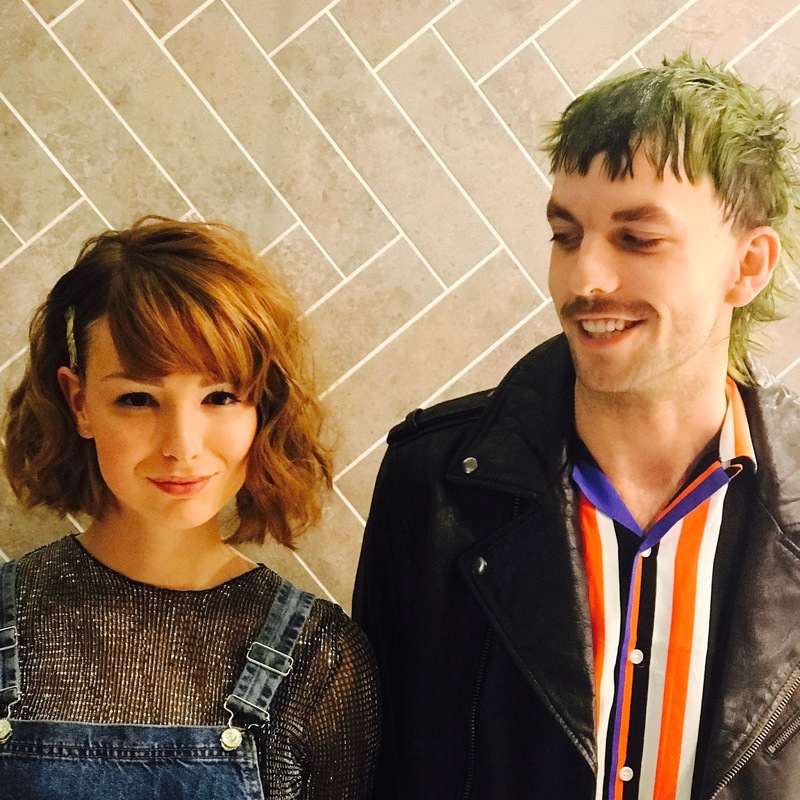 This is the first Bad Apple Hair Salon within a Topshop store and hopefully the first of many. From what I saw from the hairstyles demonstrated on the night, I was really impressed. The hairdressers all showed that they can create cuts and styles to suit all preferences. 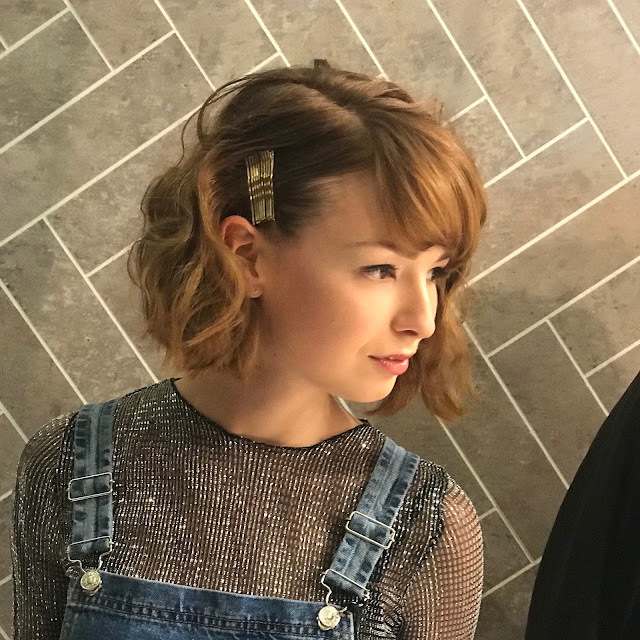 I think all the styles in the pictures below are lovely and one of the main trends for longer hair was the accessories. So get those ruffles out ladies....and men. No but seriously, around the ponytail a shoelace was wrapped to give it a little quirkiness and I loved how on the shorter hair bobby pins were used to create a accessory to push the hair back. For men, the trends seemed to be hairstyles that could be worn relaxed but also messed about for a bit of dimension. I can definitely see myself going for a bit of shopping and then popping in for a quick hair fix. Bad Apple use TIGI Bedhead products, we were given some products to try ourselves so look out for a blog post on these soon. Now for the Personal Shopping. Did you know that Topshop offer a complimentary styling service which is absolutely personal to you. I had no idea this was available. 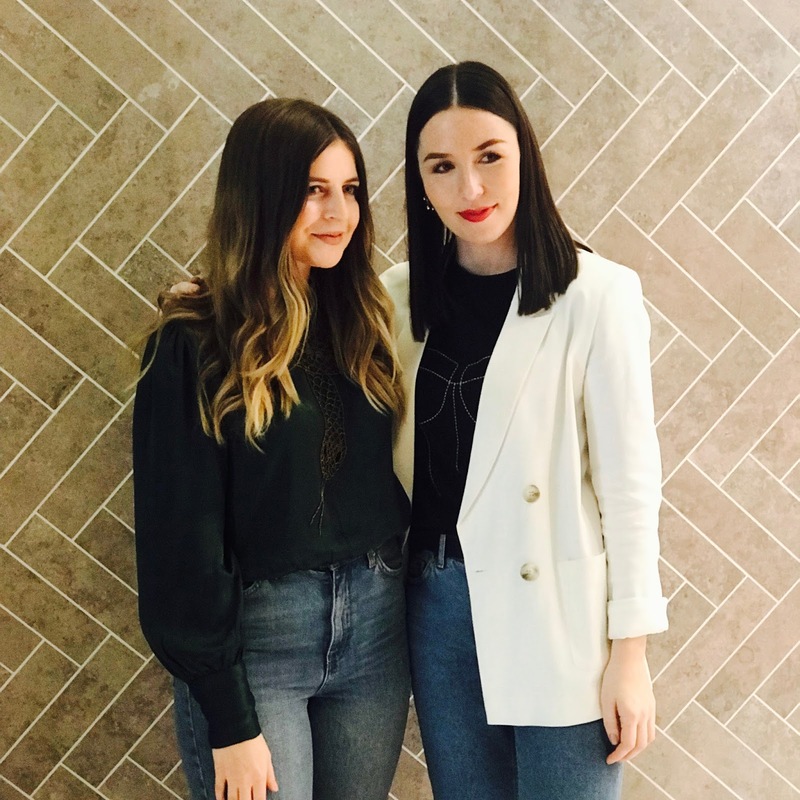 They are tailored to you, whether it's a big event, new wardrobe, a birthday treat or simply some styling advice, you can book yourself in with the personal shopping team and they will cater to your every need. Specific trends that were highlighted to us were pastel colours like ultra violet being very popular. Also A-symmetric designs, such as the skirt below. There was also a nod to the 70's with more flare and wide leg jeans coming into fashion. Sitting there while the demonstration was going on it occurred to me how much I had let my style go since having kids. I could see a rail full of outfits which in my teens and early twenties I would have been confident wearing. It kind of reignited my love for clothing and made me realise if anyone needs a personal shopping experience I definitely do. I just need that little bit of advice to find my style again. 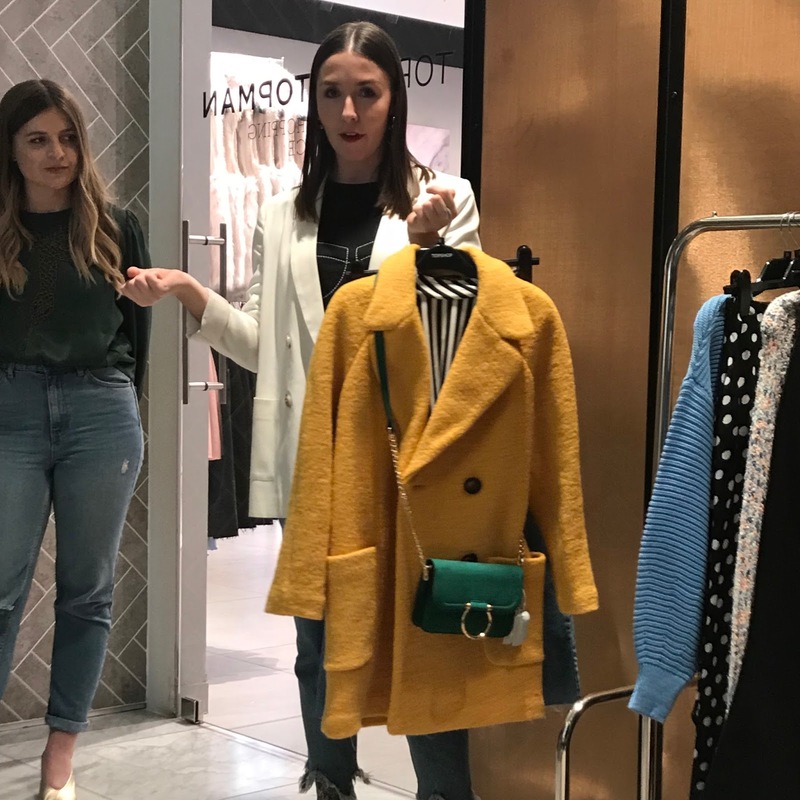 If this sounds like something you would like you can book in with the personal shopping team by visiting Topshop.com, calling 03442435544, or visiting their Instagram @topshop_personalshopping. 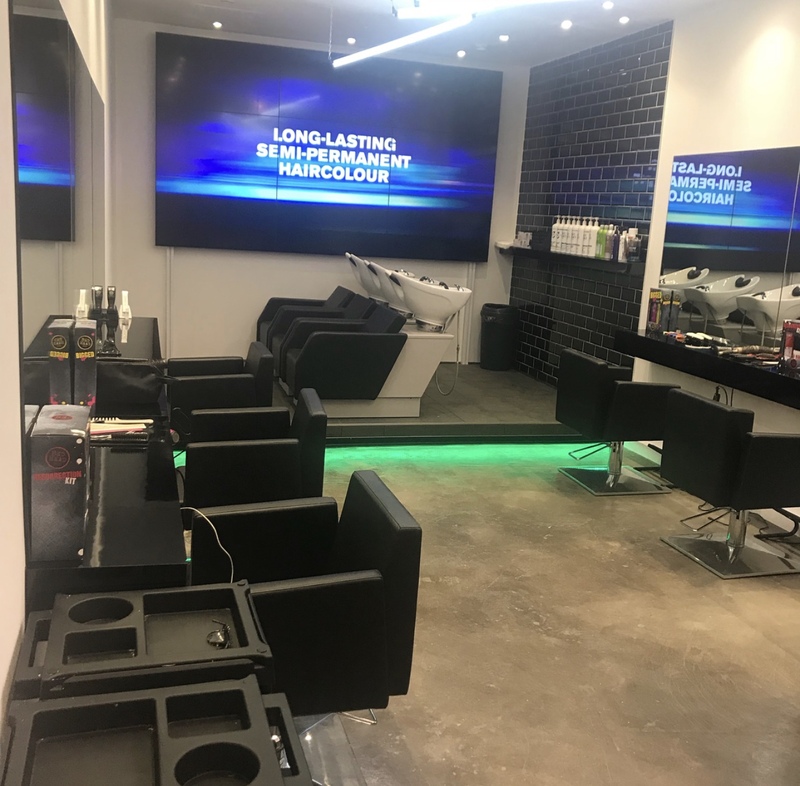 So next time you are the Bullring why not go for a spot of personal shopping and treat yourself to a new do at the same time! That's what I am going to do! 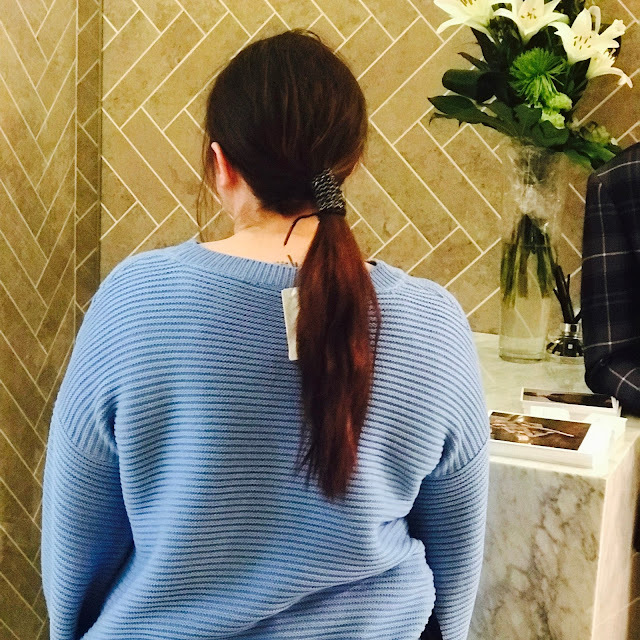 Have you ever had a personal shopping experience before? If so tell me about it! I would love to know who else offers this kind of service! What a wonderful event! This sounds like so much fun. I’ve never tried personal shopping! I may need to treat myself!